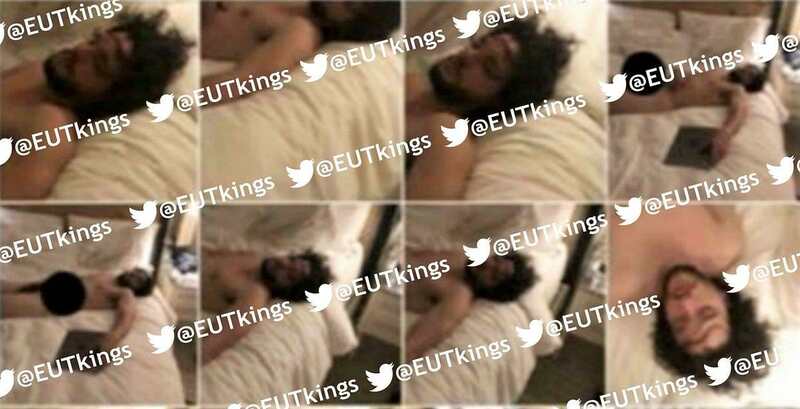 Game of thrones star Kim Harington, “Jon Snow”, is being accused of cheating on his wife Rose Leslie. 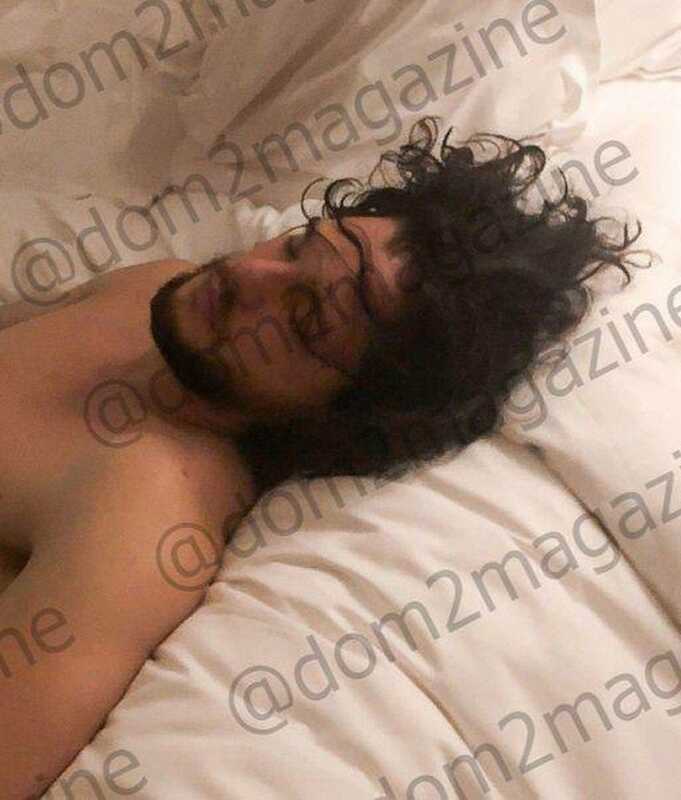 A Russian woman released pictures of Kit Harington in bed with her, saying that she hooked up with Harington multiple times, once before his wedding with Rose Leslie. The woman says that she met haring Luxembourg, his agent came up to her and asked her to hang out. She said she agreed to. Harington presented her with gifts according to her, and the gifts were luxurious, like a cruise on Adriatic Sea. She said he also got her an American visa. He also promised her to introduce her to successful directors. 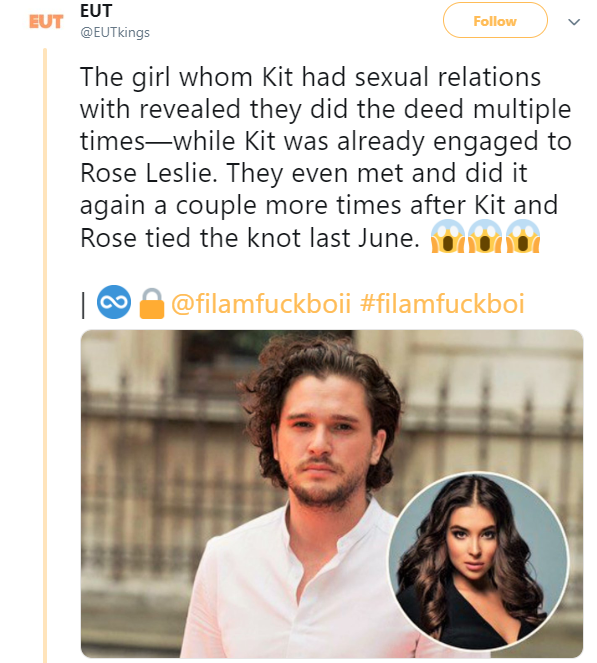 She said the affair lasted 1 month, and that they hooked up right before his wedding with Rose Leslie (which happened in June). She also said that the first time they hooked up was disappointing. She said – in the Russian version of the translation – that she “F*cked his brains out”. She mentioned that he’s a “cokehead”, and that he’s always drunk and would always forget simple things, always asking her about the time and what they were talking about over and over again. 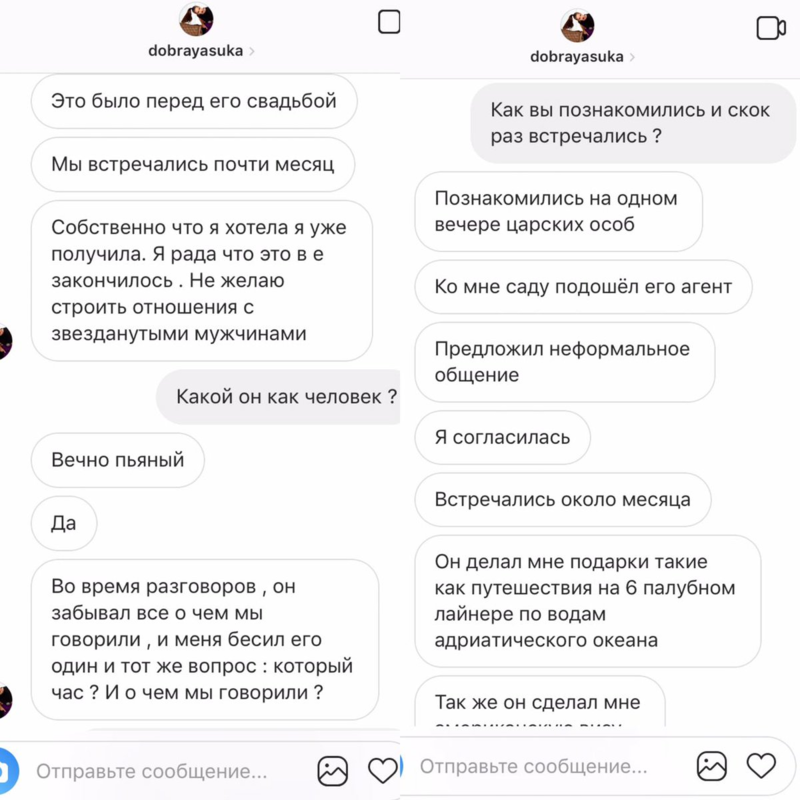 The woman who released the pictures is Olga Vlasova, she’s an ex member of a Russian Reality show, a reality show that’s similar to “Love Island”. She’s also a Russian model. 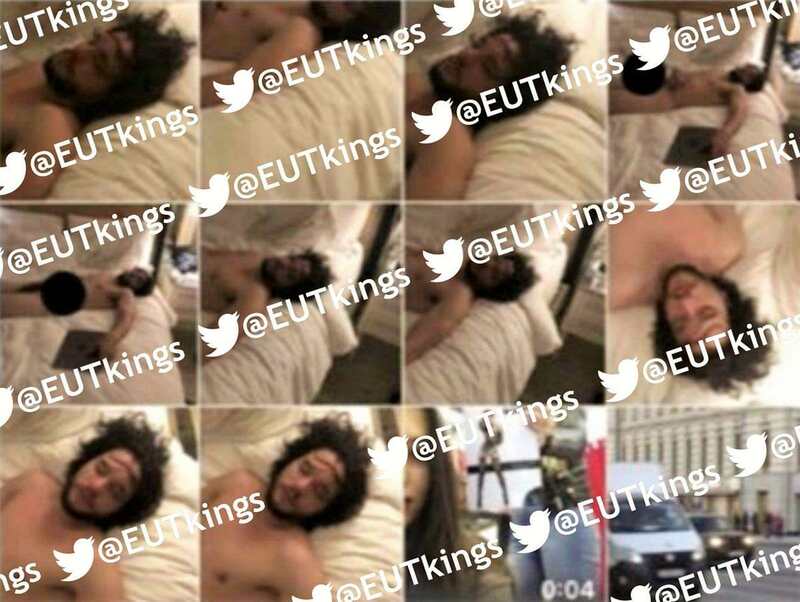 She leaked the pictures to a Russian/English news website called EUTKings, and had the conversation with them via text message.